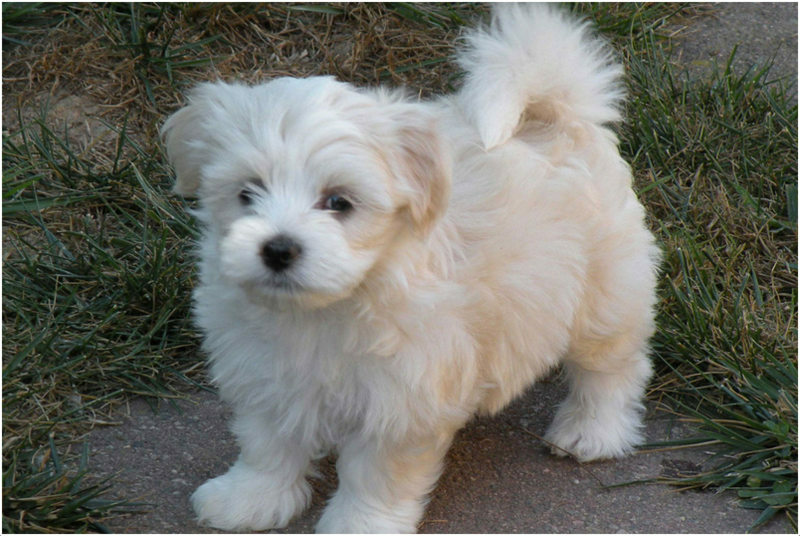 The Havanese is a small-sized dog of Bichon type breed originated in Cuba. 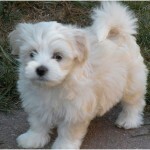 This dog was developed using the Blanquito de la Habana (extinct) dog and other Bichon type dogs. 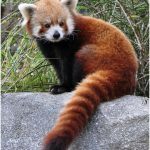 It is considered as the good family pet and is classified as the toy group by AKC. 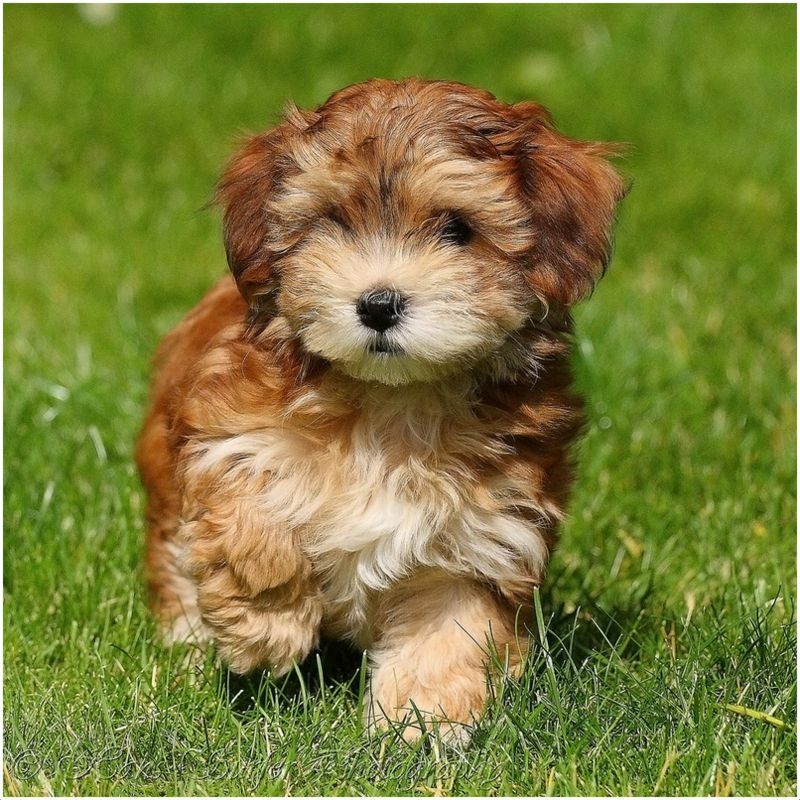 The other names for this dog are Havanese Cuban Bichon, Havaneser, Bichon Havanes, Youcef Sorry, Havanezer and Bichon Habanero. This dog sometimes called as Havana Silk dog. 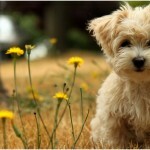 The temperament of the dog is said to be friendly, loyal, affectionate and intelligent. It will become friends with cats in a very short time. This dog will become friendly towards other dogs in a very short span. 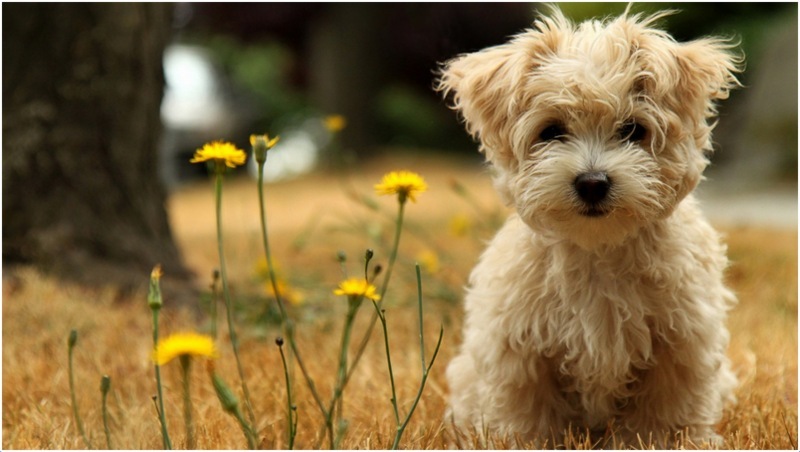 It is considered as the best companion dog for the families. This dog can be trained easily in early stage. It becomes obedient and loyal towards the owners in a short time. 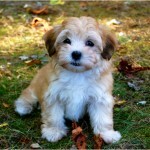 The Havanese dog is hypoallergenic. 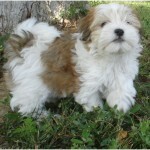 The price of the Havanese puppies will range in between $500 to $1200. 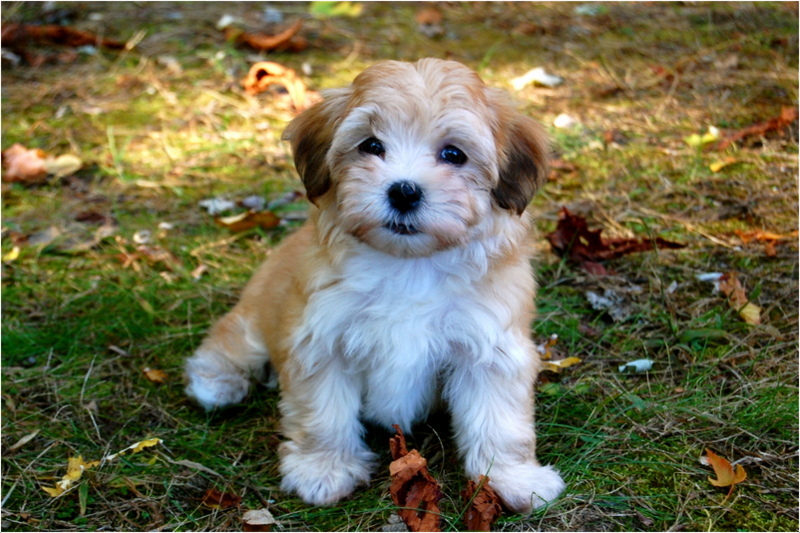 The Havanese dog is said to be intelligent, companionable, alert and friendly. It likes to play with the children all the time and becomes adaptable to the home environment in a short time. 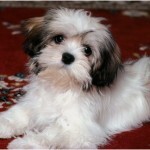 It likes to spend the time with the owners and become attachable to the family members. This dog is very loyal and friendly and it can stay inside the home for a long time. 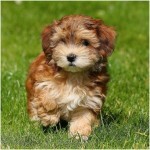 In general, the Havanese dog is healthy and fit, but it also may prone to health disorders like other dog breeds. 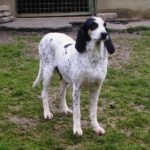 The common health issues seen in this dog are chondrodysplasia, Legg-Perthes disease, cataracts, liver problems, retinal dysplasia, hip dysplasia, elbow dysplasia, heart problems, patellar luxation, mitral valve insufficiency and deafness. The dog should be fed with high quality dog food and clean water for drinking. Make sure not to over feed the dog to avoid the obesity. It is advisable to prepare a food schedule for the dog and feed it accordingly. 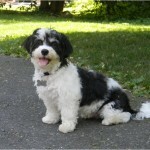 The Havanese dog suits well for apartment living. It likes to stay indoor most of the time, so a house without a yard will be sufficient for the dog. 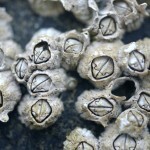 It adapts the living conditions of the home in a very short time. 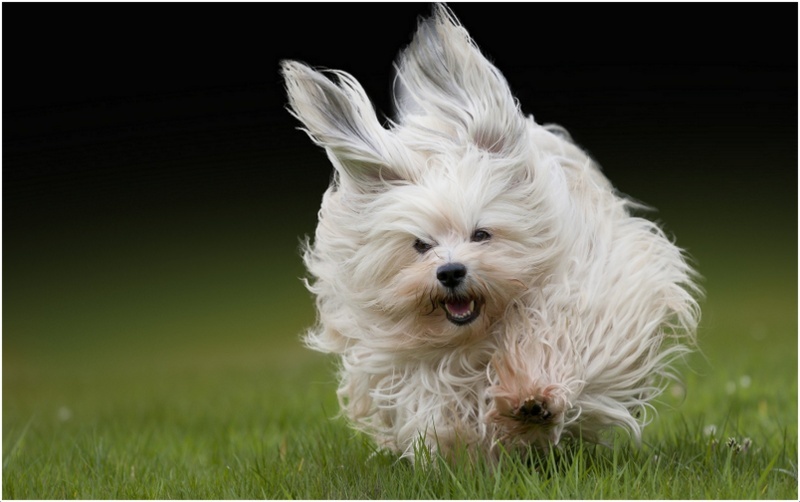 The Havanese dog needs daily short walks. It will be a good partner for the short walkers and it should be given limited exercise daily. 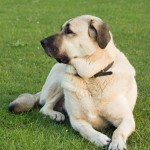 It doesn’t need heavy exercise and so home exercise will be sufficient for the dog. It is an active dog and kids love to play with it all the time. The Havanese dog can give birth to 1 to 8 puppies, but the average litter size is said to be 4 puppies. It will be suggested to go for reproduction upon attaining the proper age. It will be safe from its predators as this dog likes to stay indoors most of the time. But, whenever the dog is on for daily walks or playing in the yard, supervision is required. 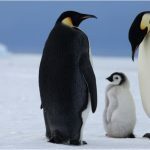 Due to its small size, the other big animals may become harmful for the dog. It is recommended to have a professional breeding for this dog. The breeding should be done only after the dog is in matured age. Sometimes, unprofessional breeding will result in weak puppies. 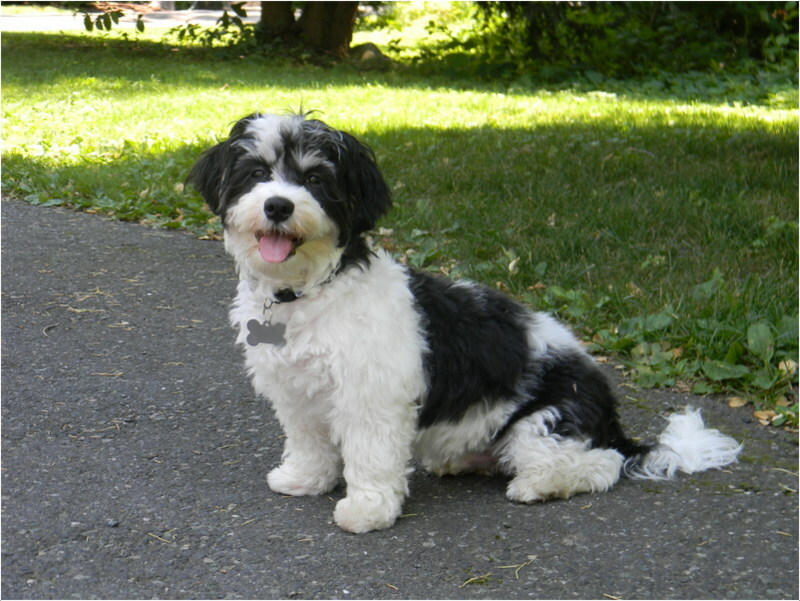 In general, the Havanese dog can live up to 13 to 15 years. 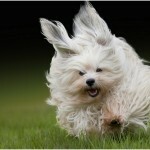 If healthy food and sufficient exercise is given for the dog, then it may live longer than expected. The coat of the dog should be daily brushed and make it bathe whenever necessary. 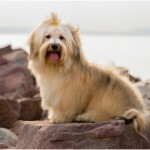 The owners should scissors and shape the hair once or twice in a month. It is advisable to have professional grooming for new dog owners. 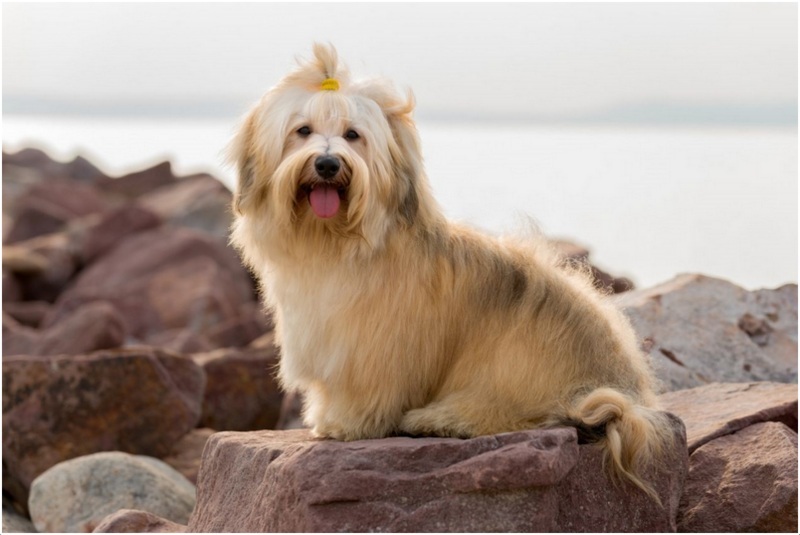 Owners can decorate the dog in an attractive manner using its long silky hair. 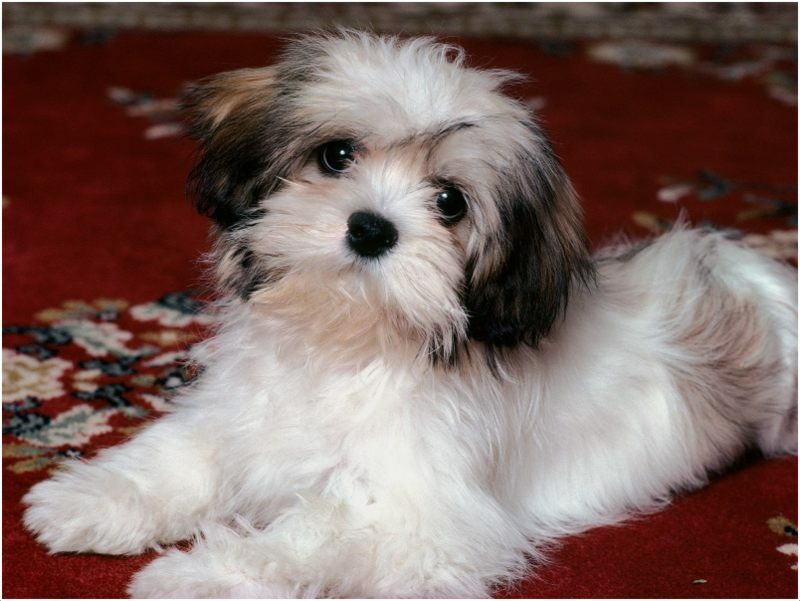 The Havanese dog doesn’t shed much and is very little shedder, sometimes it doesn’t shed at all. Regular grooming is required for the dog to keep the hair fresh and silky.